Continue reading "Take 1: Loretto Heights Campus’ future"
Continue reading "Development versus parks is not a good equation"
Denver now has “ize” after its name. That’s not good. 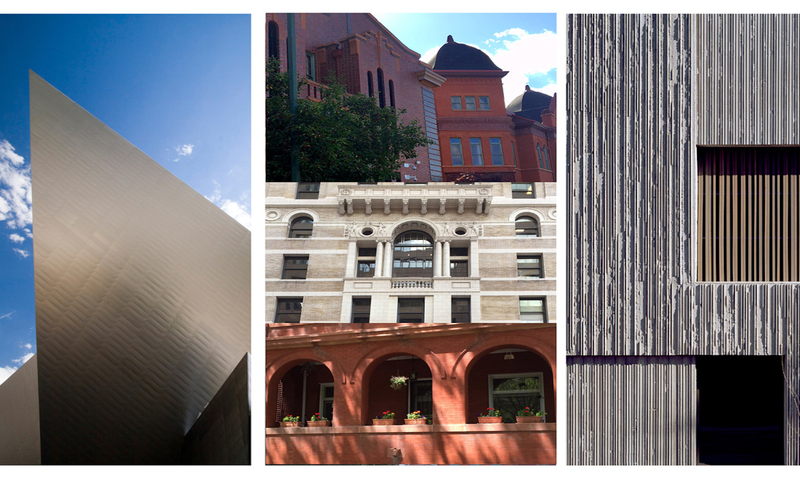 Continue reading "Denver now has “ize” after its name. That’s not good."